Presidential biography is one of my favorite subjects - I have filled almost a whole bookcase! 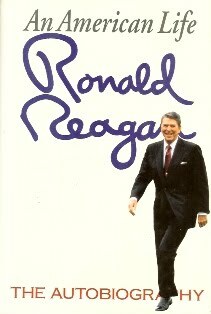 Haven't read the Reagan book yet, but I need to get it. Thanks for the review.